Massaging at your chalet or residence in Chamonix Mont Blanc & beyond. It’s best to book as far in advance as possible. But please SMS +33-783-72-63-76 if you require a massage treatment at short notice. Ruth Martin and her team massage in your chalet, hotel or residence. 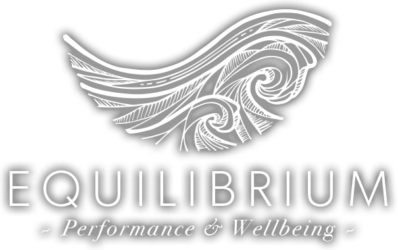 Based in Les Houches and Chamonix Mont Blanc, Equilibrium massages and bodywork sessions are available to clients in Argentiere, Chamonix, Les Praz, Vallorcine, Servoz, Les Houches and the rest of the Chamonix Valley. For a massage treatment, your Equilibrium massage therapist aims to arrive approximately 10 minutes before the appointment to set up the massage table, bringing massage oil, music and towels. We ask that you have a reasonably heated, relatively private room available so the massage treatment is optimally comfortable for you! Your Chamonix massage treatment takes place at your residence anywhere in Chamonix Mont Blanc Valley – or beyond. However, we can offer massage venues in Les Houches, Chamonix and Argentiere if you require.